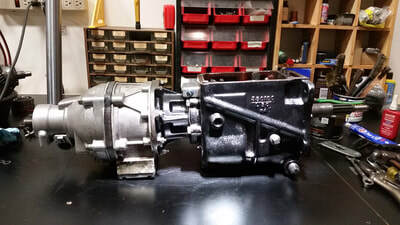 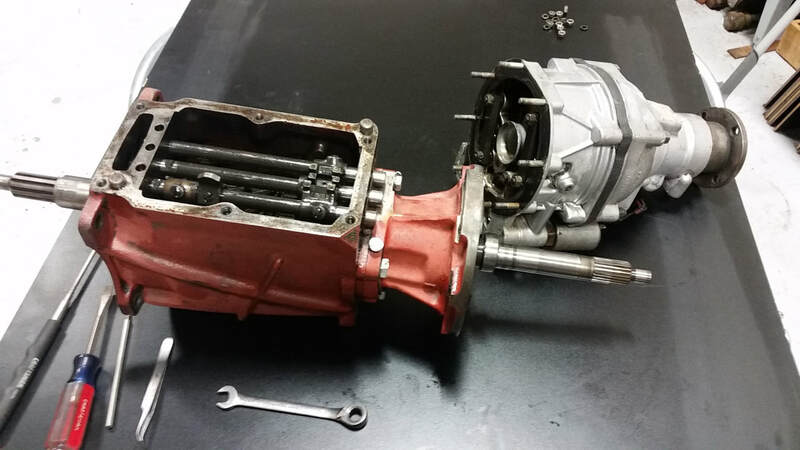 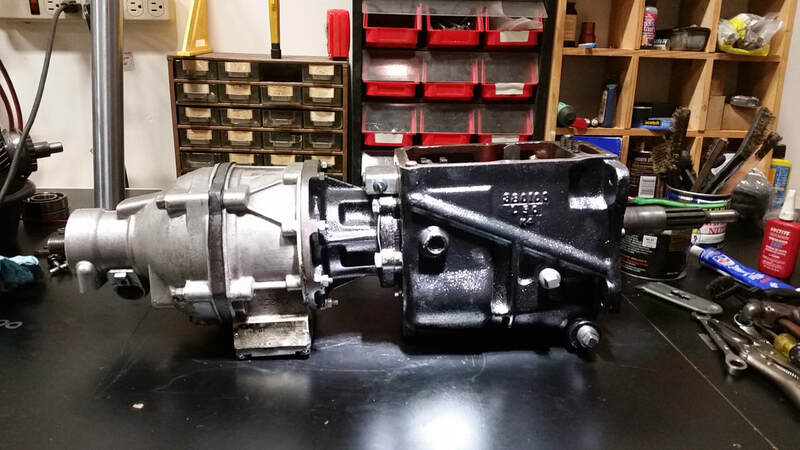 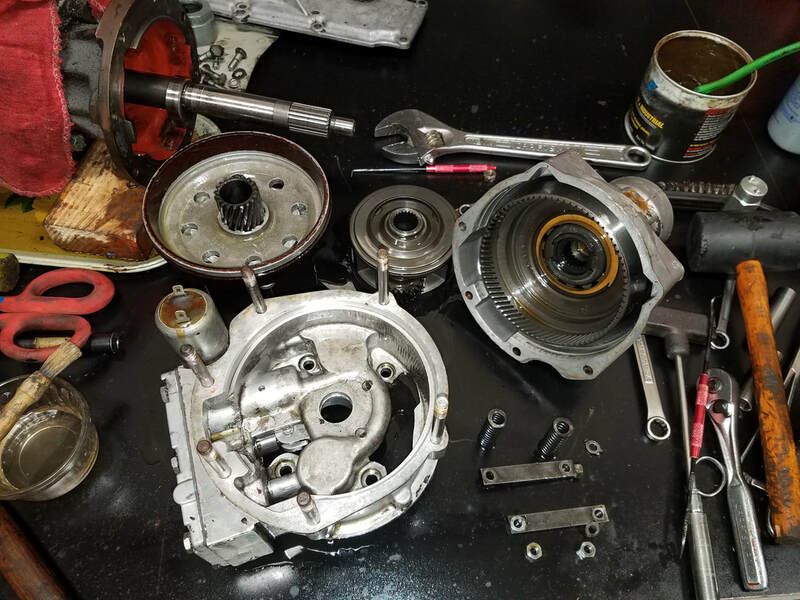 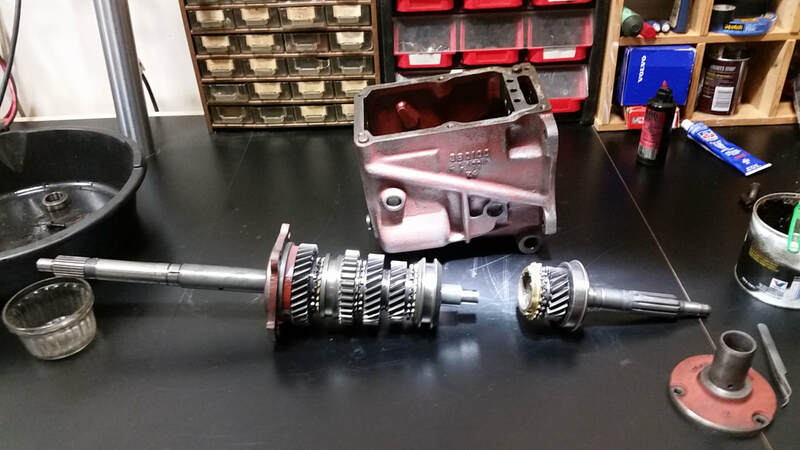 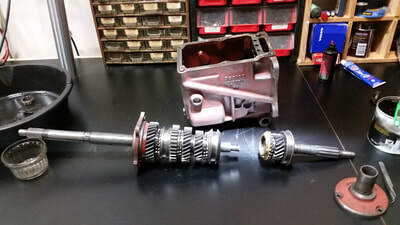 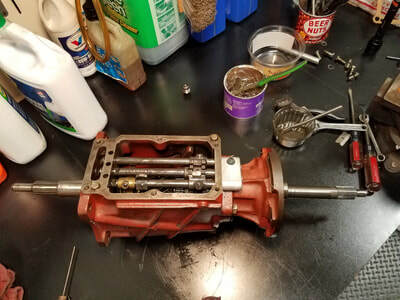 As with our engines, our rebuilt transmissions come with a warrantee greater than what your car came with when it was new. And it isn't new. 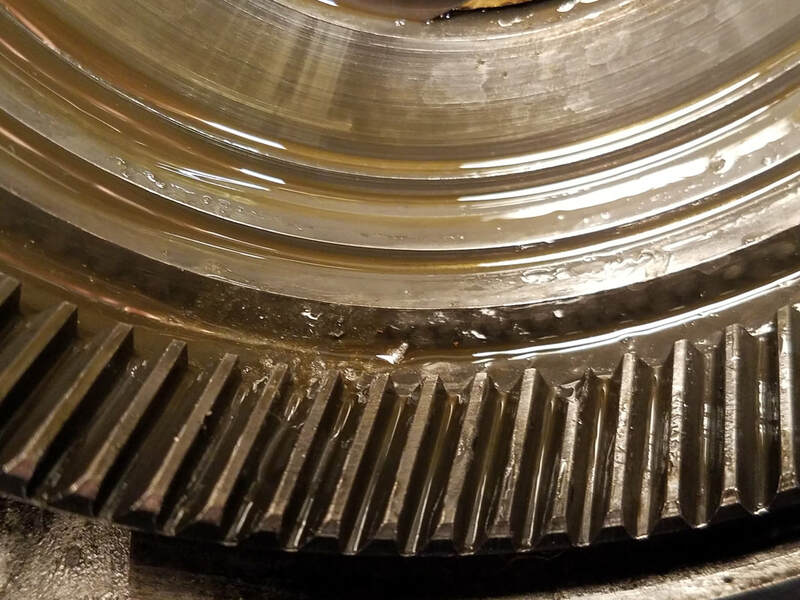 Which is the whole point of why we're here. 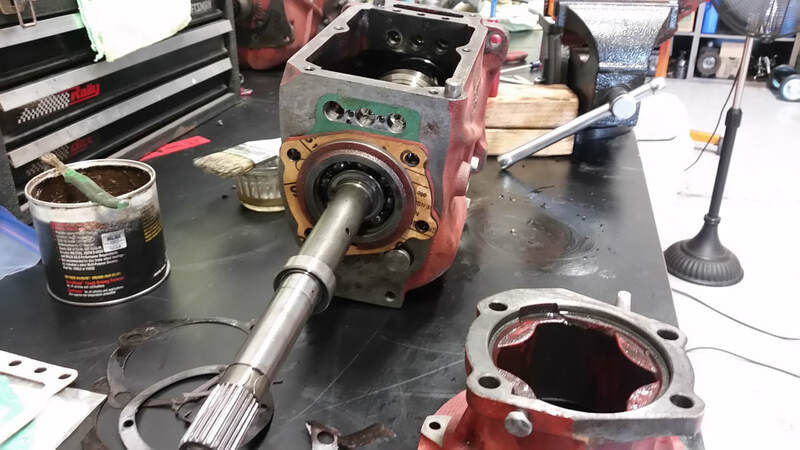 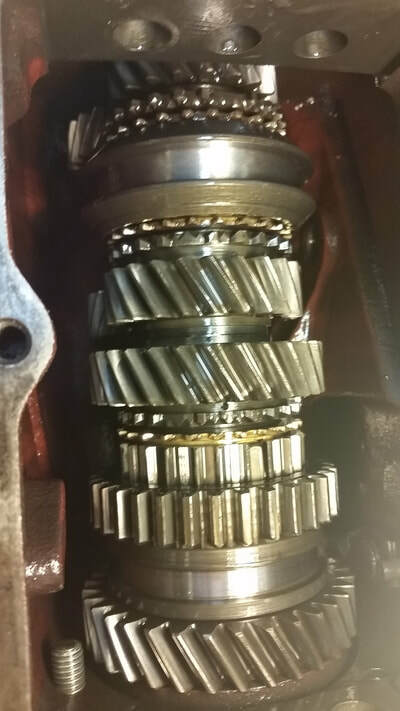 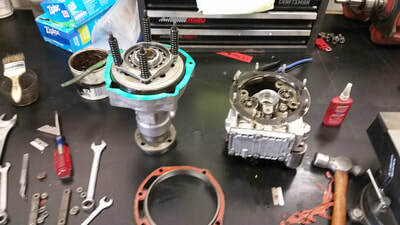 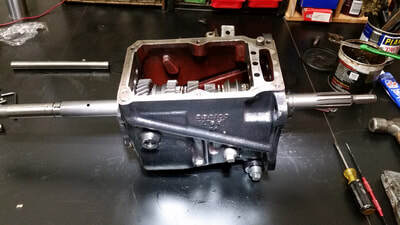 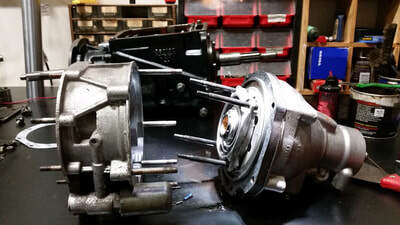 Gearbox rebuilds include all new synchros, bearings, gaskets and seals as appropriate. 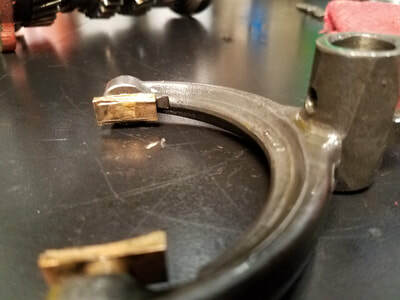 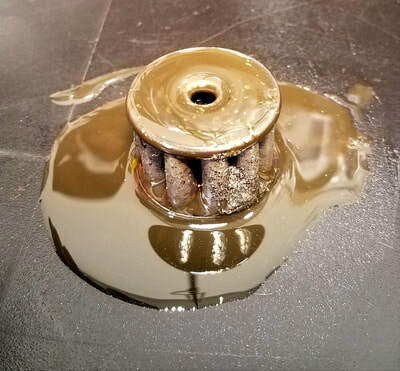 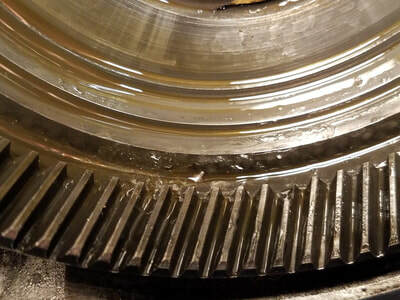 Overdrive units often don't need anything more than gaskets and O rings, but if yours has suffered unusual wear or catastrophic failure (as shown below!! 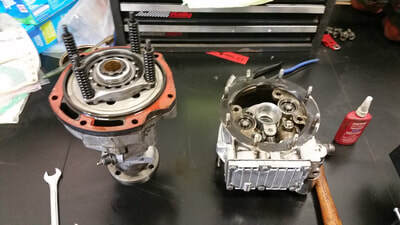 ), we can repair or replace as needed. 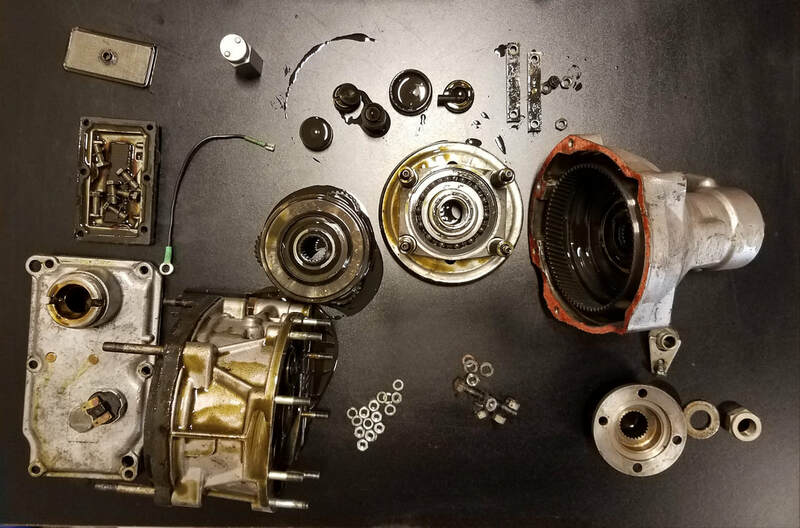 If you're looking for a used replacement rather than a rebuild, we always have several M40s on hand, and usually an M41 or two.